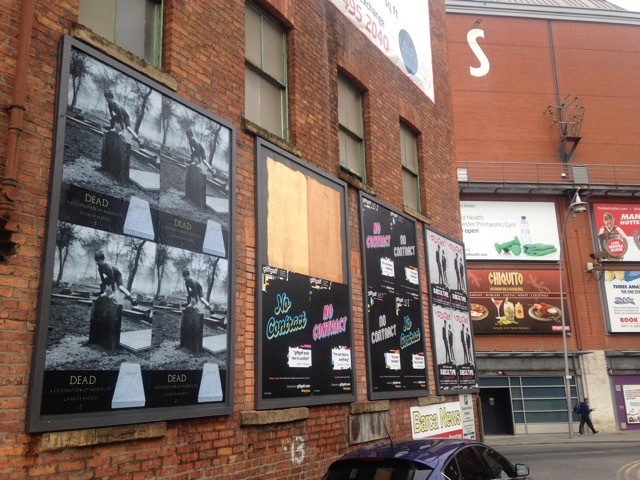 Councils realised that they could save thousands by creating authorised poster sites in our city centres. This means that you can now advertise at massively reduced prices compared with traditional billboard prices. It’s a win/win situation. London, Birmingham, Sheffield, Leeds, Edinburgh. For full details and rates, please get in touch.